This is a pair of Excel Black Spruce Cutters. 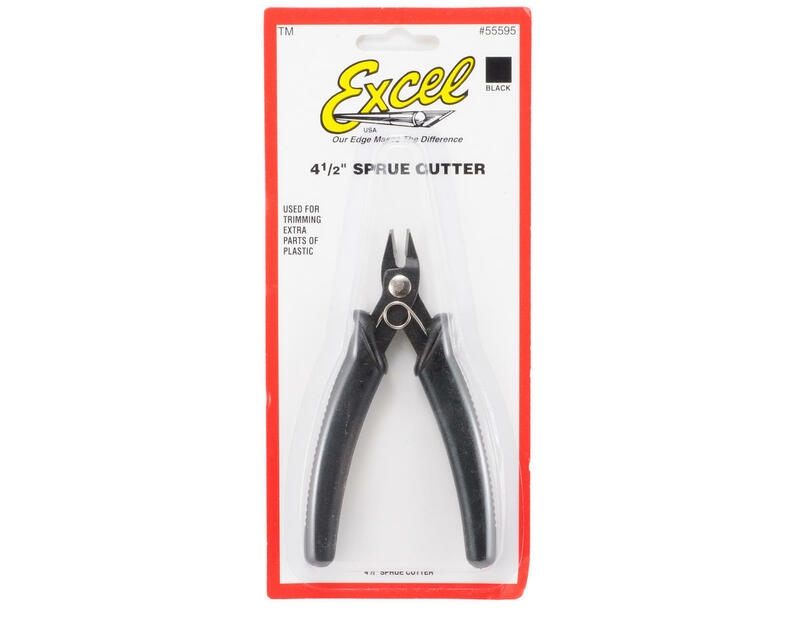 The extra sharp blade allows incredibly close cuts, which reduces the need for extra trimming. 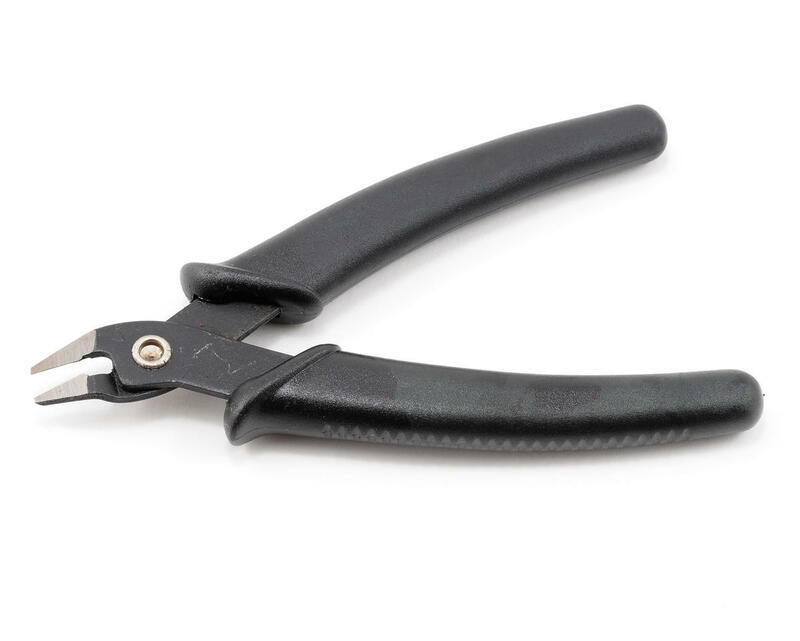 Cutter features soft grip handle, with a positive action return spring.